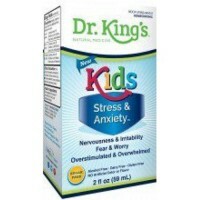 For relief of minor mood swings, fear, anxiety, nervousness and tightness in stomach. 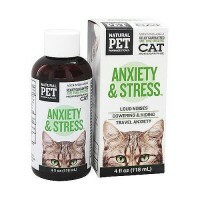 For relief of minor mood swings, fear, anxiety, nervousness, restlessness, stage fright, upset and tightness in stomach. 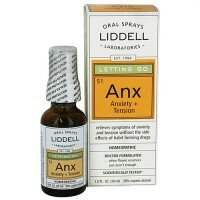 Relieves over sensitivity to light, sound, touch, confusion, excitement, and overwork, worry. Quiets the nervous system. Remarks: This is a great formula for people who have a tendency to be uptight, nervous, or a type A personality. This could relieve the aggravating factor behind most any condition. Aconitum napellus, alfalfa, argentum nitricum, arsenicum album, aurum metallicum, avena sativa,baryta carbonica, calcarea phosphorica, chamomilla, gelsemium sempervirens, glonoinum humulus lupulus, ignatia amara, kali arsenicosum, kali phosphoricum, muriaticum acidum natrum phosphoricum, passiflora incarnata, phosphorus, staphysagria, stramonium each ingredient is in equal volumes of 10x, 30x, and lm1 potencies in a pure water base. Before initial dose, depress pump spray 4-5 times to prime. 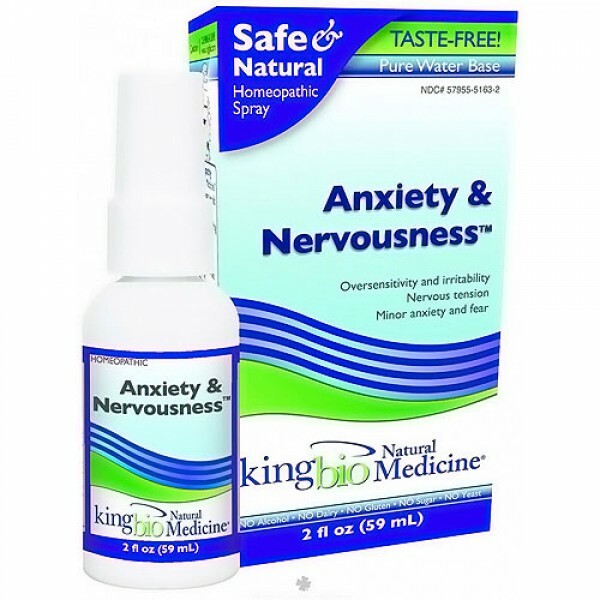 Hold King Bios medically metered pump spray right up to your lips very close to mouth and spray one dose under your tongue. The adult dose is two complete pump sprays. Not intended as a substitute for standard medical care; intended to complement prescribed medication. If symptoms persist or worsen, seek advice of physician. If pregnant or nursing, take only on advice of physician. Keep out of reach of children.